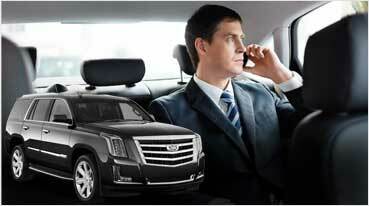 Lincoln Town Car Limo Rental in Fairfield, Fairfield Limousine Inc. 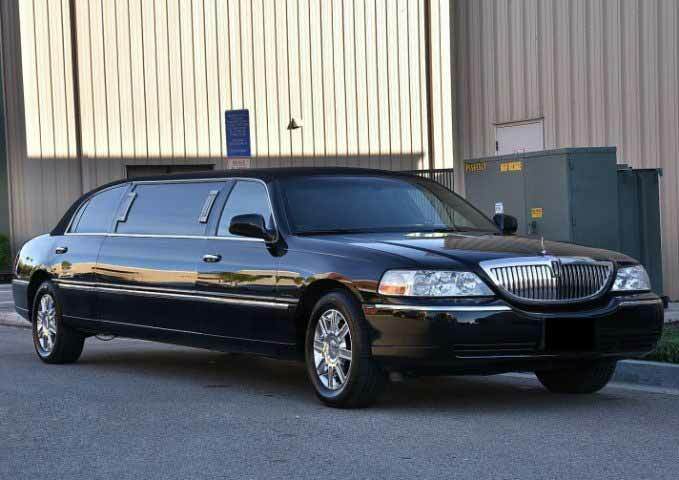 The Lincoln Town Car Limo Rental Fairfield is a classic entrance to weddings, proms, and other special occasions and celebrations. With stylish leather interior, entertainment features, and amenities, the Lincoln Limo provides the ultimate party experience for you and your guests. 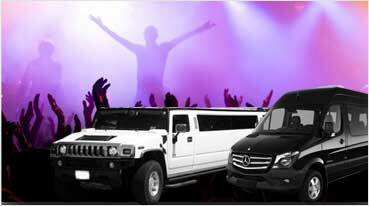 The Lincoln Stretch Limo is a smart choice for wine tours, graduation ceremonies and celebrations, and birthdays. 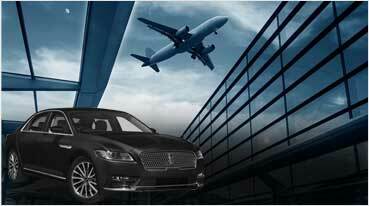 Our experienced chauffeurs handle the travel logistics and leave you with the freedom to enjoy the company of your guests. Our stellar services will ensure that you enjoy hours of endless fun with your guests without having to worry about punctuality, traffic, parking space, or stress. An unforgettable luxury experience can be yours on your special day whether it’s a Quinceañera, Sweet 16, Prom, Graduation celebration, Bachelor/Bachelorette party, or milestone birthday event. 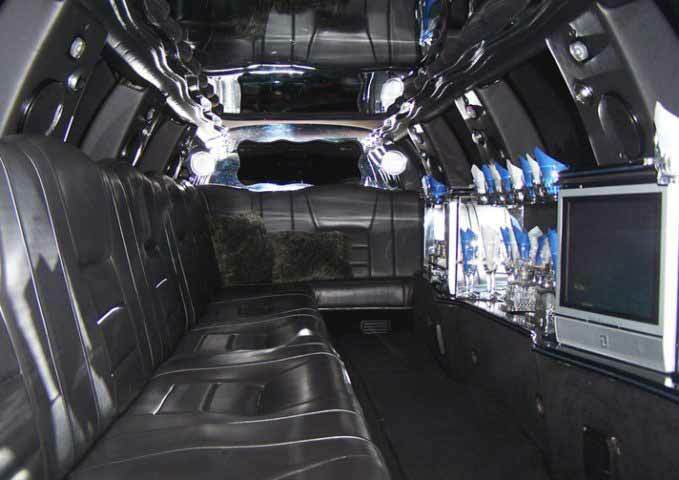 Call and book the Lincoln Town Car Limo for a memorable celebration you’ll treasure for years to come.